Guest-room 1 Pers. 2 Pers. 3 Pers. Occasional meals on request: 30€/pers. Have a break for two for a night in a guest-room with breakfast and enjoy a romantic evening, waiting upon arrival: An aperitif tray with a bottle of Perle Rose (naturally sparkling wine) and an” assiette gourmande” (a plate of savoury snacks) , to taste in your bedroom or outside. Let yourself unwind during a night in this lovely dwelling then enjoy a very special relaxing moment with a massage done by a beautician. Your programme: A night in the guest-room with breakfast + a massage done at the beautician’s in the village, one hour per person (6mn on foot, to book in advance). You can then taste 2 assiettes gourmandes with 2 glasses of wine for 30€ at the Clos de Pomeir. 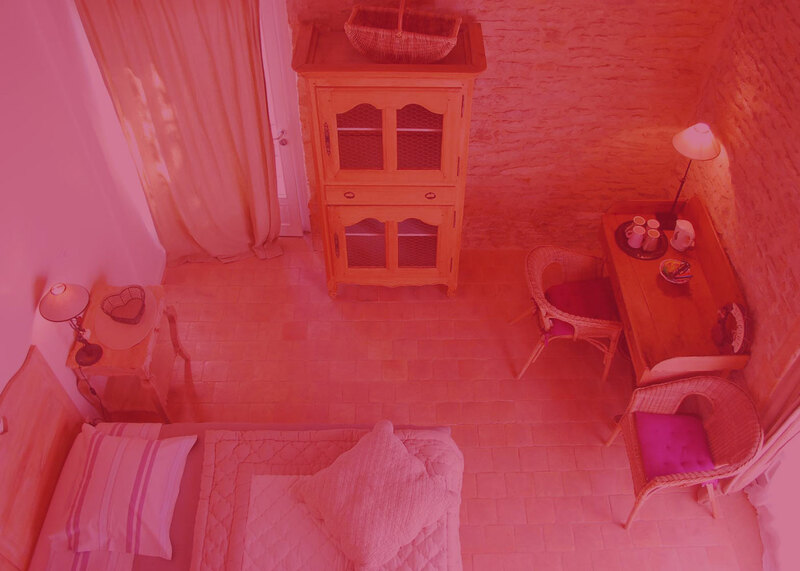 Enjoy a night in a guest-room with breakfast, then go to meet a passionate wine-grower. 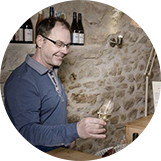 He will show you his way of working (taste his wine in his wine cellar, in the village, 5mn on foot from the guest-house). At the end of your initiation, you will enjoy tasting 2 assiettes gourmandes in your bedroom or outside. 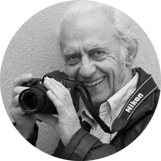 An original theme with Ghislain Arens, professional photographer, he will introduce you to the technique of taking shots with an SLR camera, a very enjoyable moment… (about 3 hours). Enjoy a night in the guest-room with breakfast. Afterwards you can taste 2 assiettes gourmandes with 2 glasses of wine for 30€ at the Clos de Pomeir.